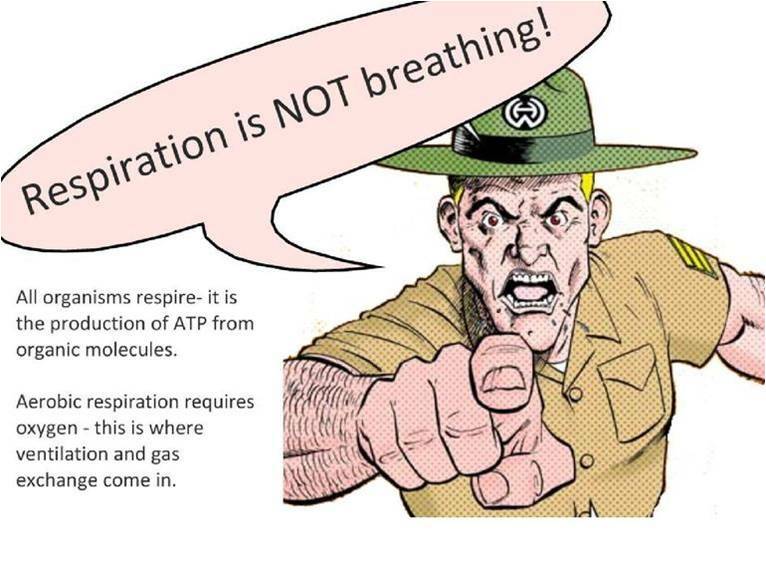 Cellular respiration: aerobic and anaerobic, fermentation, glycolysis, Kreb’s cycle, oxidative phosphorylation and respiratory quotient. Amphibolic pathway. All living things need energy, which is defined as the ability to do work. You can often see energy at work in living things—a bird flies through the air, a firefly glows in the dark, a dog wags its tail. These are obvious ways that living things use energy, but living things constantly use energy in less obvious ways as well. Why living things need energy...? The chemical energy that organisms need comes from food. Food consists of organic molecules that store energy in their chemical bonds. Autotrophs are organisms that make their own food. Most autotrophs use the energy in sunlight to make food in a process called photosynthesis. 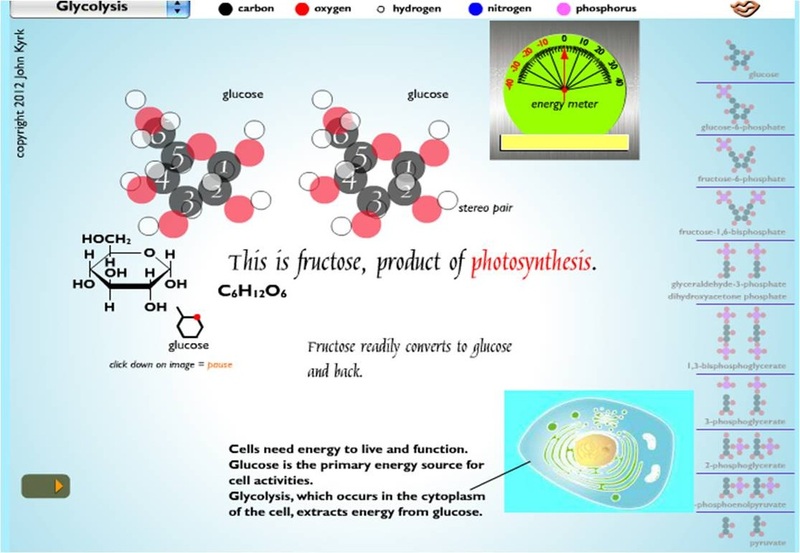 Plants, algae, and some bacteria can make food through photosynthesis.